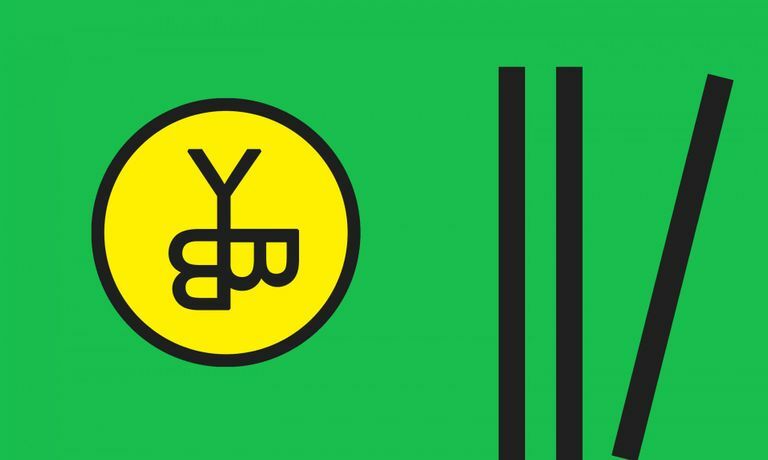 Yellow Back Books began in 2015 with the intention to connect with a network of artists, publishers, readers and distributors, and explore a collective conversation around artist books. Yellow Back Books has recently re-grouped as a collaboration between Becca Thomas, Louise Hobson, Freya Dooley and Clare Charles and together, they’ll be in residence at Campfa between November 1st – 24th 2018. Approaching this residency as a piece of speculative fiction, the group will return to initial intentions and collectively explore ways of pre-enacting future possible forms, narratives and scenarios for Yellow Back Books. The opening event will mark the beginning of this residency and their collaborative dialogue with artists Cinzia Mutigli and Melissa Appleton. Following a period of making experimental video works that reference ideas from The Yellow Wallpaper by Charlotte Perkins Gilman, Cinzia Mutigli will present Singing up front, an exhibition of works in development including posters and text that have emerged from her recent residency at Hospitalfield, Arbroath. Melissa Appleton’s collaboration with Yellow Back Books will draw on her recent project Quite Suddenly Your Smile is an Architecture (2016/17), an exhibition of the poetry and publishing projects of Jeff Nuttall staged at Broadleaf Books, Abergavenny and developed during Melissa’s recent Henry Moore Institute Visiting Research Fellowship.